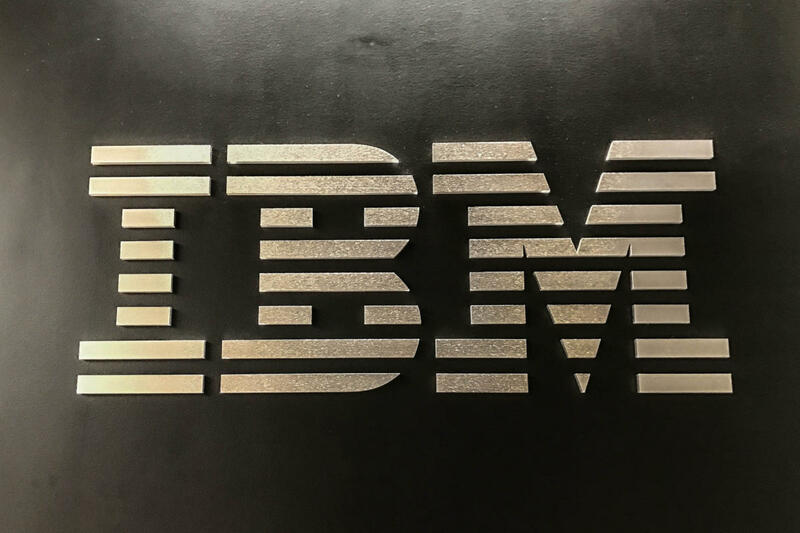 IBM is trying to remove some of the complications related to image recognition with new tools to automate critical machine learning tasks. A major update of the company's PowerAI tools has a feature called AI Vision, an auto tuner that makes it easy to identify and classify pictures. It will also speed up image recognition by breaking down tasks over multiple clusters. AI Vision plays a big role in automating machine learning by creating a tuned model, said Sumit Gupta, vice president of machine learning. The software abstracts machine learning, and developers don't need knowledge of low-level access to frameworks to tune, train, and deploy image recognition models. It's much like programming a game to take advantage of GPUs without deep knowledge of low-level APIs. The software can speed up image recognition in cars or drones. It'll make it easy for companies to easily implement computer vision as they introduce AI into IT infrastructures. One use of computer vision is in retail sales, to identify objects during checkout. Grocery stores are using it for checking the quality of products like fruits and vegetables. Image recognition involves analyzing and classifying of pixels. The stronger the learning model, the better the image recognition capabilities. It's much like how humans learn, and the more exposure to a certain image -- like a cat -- the better a computer becomes at identifying it. The AI Vision software provides the prerequisites of cutting images down to specific sizes and distributing them over large clusters. The software works with Caffe, TensorFlow, and other deep-learning frameworks packaged into the updated PowerAI. The new software is a tool for data scientists, who provide accurate models for analytics. PowerAI is designed to work with Power servers and Nvidia GPUs. Machine learning frameworks typically require the processing power of multiple GPUs. IBM currently sells servers with Power8 chips but will release Power9 servers later this year.